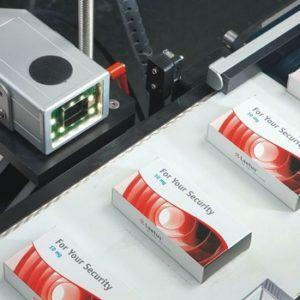 PPS supplies a number of high-tech automation and robot solutions with equipment from e.g. Universal Robots and Denso. Robotic systems can optimize your productivity and shorten your production lead times by, for example, ensuring higher precision and higher speed, or by automating repetitive or potentially unsafe/manual processes. PPS offers customized solutions as well as standard automation and robot equipment. Please contact us for more information. A compact table-top robot ideal for applications where size, safety and costs are critical, with a payload of 3 kg. A lightweight flexible robot arm with a payload of 5 kg, suitable for optimizing low-weight processes. The largest robot arm designed for bigger payloads of up to 10 kg. Ideal for tasks such as packaging, palletizing or assembling. Denso produces some of the world’s most advanced industrial robotic arms; four-axis robots (SCARAs), and five- and six-axis robots. The robotic solutions can be used in numerous production settings for a wide range of applications. 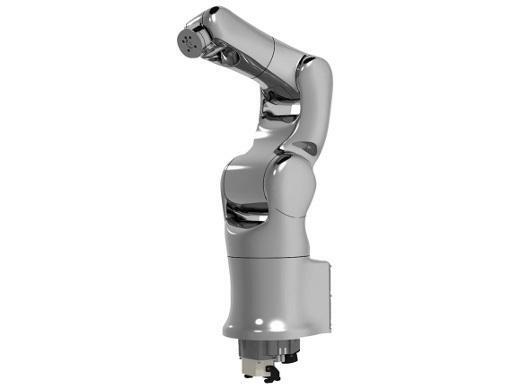 We supply robot arms for floor, wall or ceiling mounting. Robot with sterility control for use in clean room environments available. 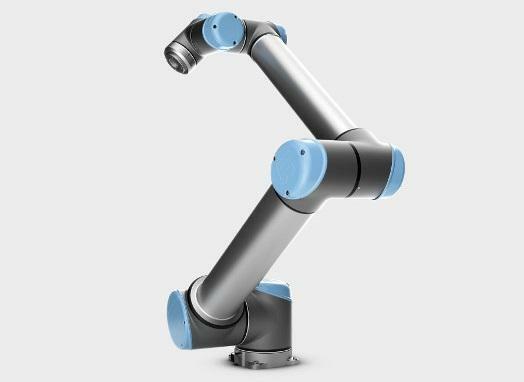 Robot arms for both small and restricted spaces as well as bigger work spaces with room for wide arm reach. Maximum payload up to 20 kg.